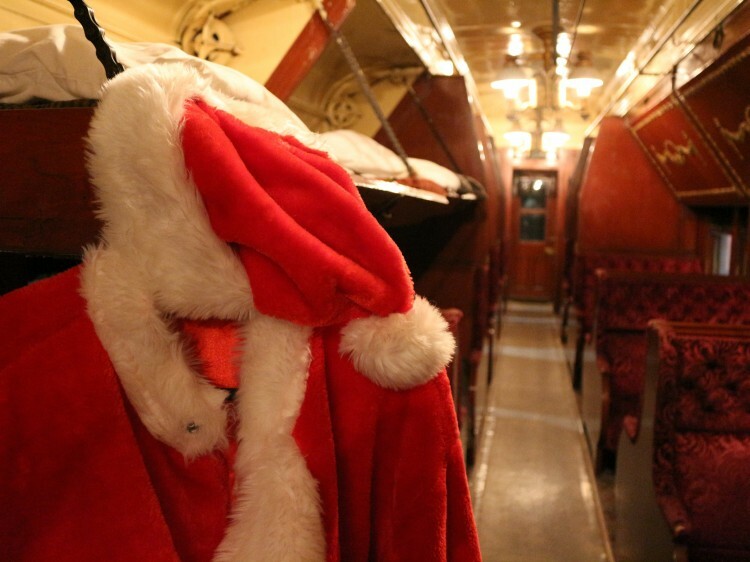 Experience the Magic of Christmas at Exporail ! Many vehicles are decorated and illuminated in the Grand Gallery, a lot of family activities are offered and meet Santa Claus! Railway Christmas is a must-see event for the whole family.